Next semester, Dalhousie students and faculty will have even greater access to archival material held by the Dalhousie Libraries. The University Archives just added nearly 70,000 catalogue records to the Archives Catalogue and Online Collections. The Archives Catalogue is a new online tool for searching the Libraries’ rich archival collections. The catalogue provides fully-searchable “finding aids” to over 650 archival fonds and collections held in the University Archives. Plans are underway to add finding aids to archival material at the MacRae Library. The Archives Catalogue also includes hundreds of new digital objects, including digitized material from the Centre for Art Tapes fonds and the Eyelevel Gallery fonds that will be featured in an upcoming exhibition at the Dalhousie Art Gallery. Dalhousie students, staff, and faculty are invited to use the pilot Archives Document Delivery Service and submit requests for free digitized copies of files and items of interest. The pilot is running until the end of April 2016. We have detailed instructions on searching the Archives Catalogue and you can always drop into the Archives and Special Collections reading room from 11:00 a.m.-5:00 p.m., Monday to Friday, or contact us at any time. Enjoy! Mariah comes to us from our neighbouring province, New Brunswick! (Miramichi, specifically) Her education includes a Bachelor of Arts (2014) from the Nova Scotia College of Art and Design University where she majored in Art History with a minor in Film Studies. Over the summer, Mariah has been hard at work in the Dalhousie University Archives. 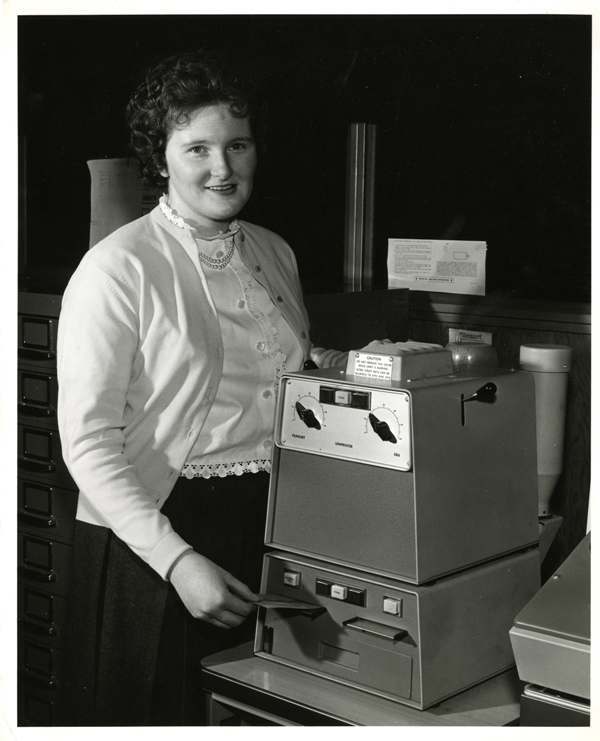 She has been primarily working within two collections in the Archives’ holdings – describing the tape collection of the Centre for Art Tapes and processing the textual records of the Women in Media Foundation. 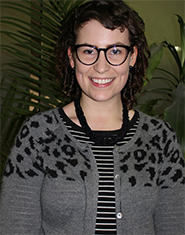 “My dream is to gain employment within an archive or special collections/library, wherever that will be!” says Mariah. 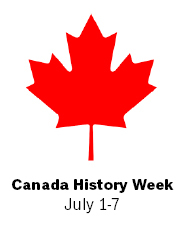 We’ll be posting post a Canada History Week Photo of the Day to our Twitter and Facebook accounts. Just “Like” us or “follow” us to see which images we’ve selected! 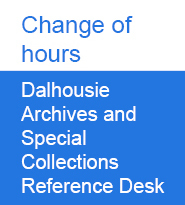 The Dalhousie University Archives and Special Collections Reference Desk is changing their hours effective July 2, and will begin opening at 11 a.m. Reference Services will still be available from 9 – 11 a.m, but by appointment only. No longer will researchers have to visit the Dalhousie University Archives in order to examine the personal papers of ocean expert and former Dal professor Elisabeth Mann Borgese. All they’ll need is a computer with an internet connection. Over 115,000 papers and more than 700 photographs have been scanned and are being made available online as part of the Elisabeth Mann Borgese Digitization Project, the result of a $100,000 donation from an associate of Borgese’s who wished to see her work preserved for future generations and made accessible to people all over the world. From correspondence with Ted Turner to copies of United Nations conventions to family Christmas cards, the collection includes materials that cover every aspect of the late Borgese’s life. 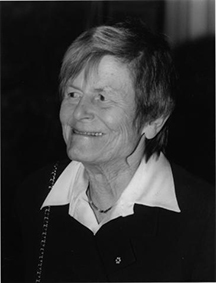 Available through the Elisabeth Mann Borgese finding aid, Borgese’s documents are presented as PDFs with searchable text, which should help those wishing to learn more about a key figure in ocean studies, maritime law, and German history and culture. 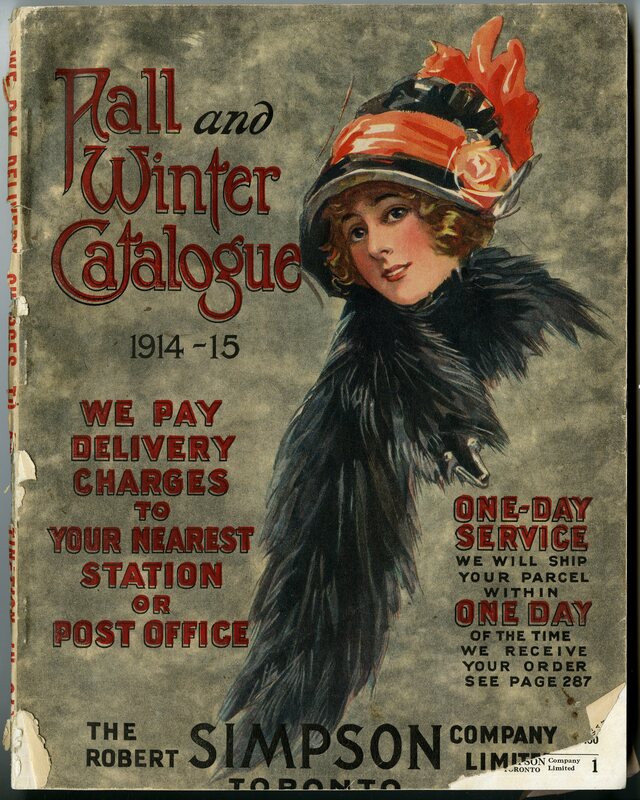 The University Archives is thrilled to announce the availability of a collection of historical catalogues from fashion and department stores. 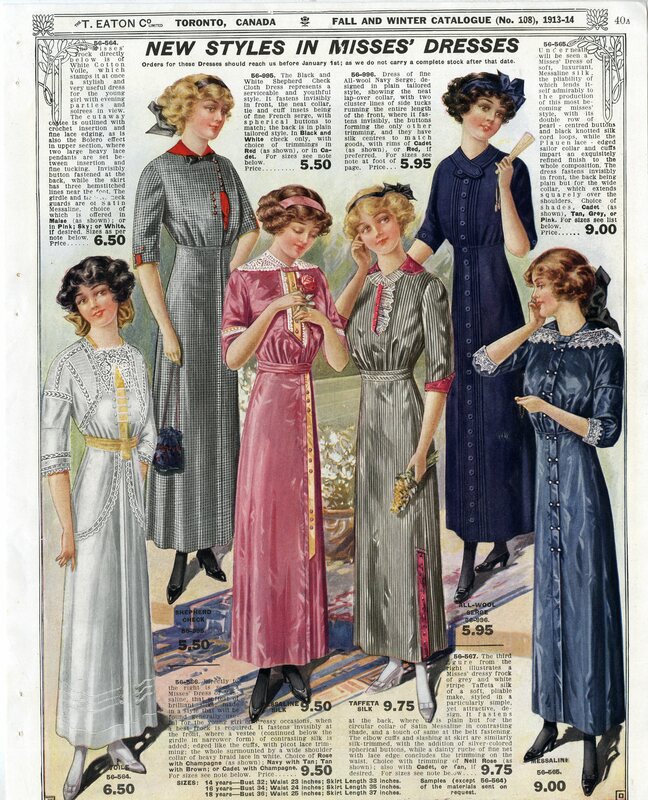 The collection includes catalogues from Simpsons, Simpson-Sears, Sears, Eaton’s, and other catalogue and department stores. 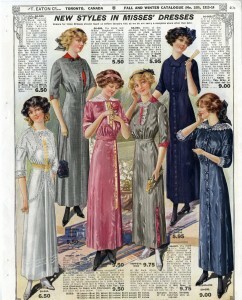 The collection contains hundreds of catalogues from 1888 to 2005. These catalogues have been in the Archives for decades and have been used by researchers to design costumes, date museum objects, and provide valuable context to the social and cultural life of Nova Scotians over the years. But the collection was recently reboxed and listed; the University Archives now has a complete inventory that will be made available to researchers. We hope the catalogues will be of interest to costume studies and theatre students and faculty, business historians, and anyone interested in learning more about Nova Scotian and Canadian society through its fashion and consumer goods. Drop by the Archives to browse the collection! Just a friendly reminder for students studying at the Killam Library that the Archives and Special Collections reading room has a no food and drink policy. Denying your coffee and snacks is our least favourite thing to do, but we need to maintain a clean environment for the archives, rare books, historical maps, and other unique materials that are accessed in the room. Sealed water bottles and thermoses are permitted, but we suggest students finish their beverages in the atrium and come up when they’re caffeinated. We’re thrilled to make a new batch of Dalhousie yearbooks available online! The “Pharos” yearbooks from 1961-1975 have been added to our University Yearbooks Collection in DalSpace. The Dalhousie Ladies’ Field Hockey Team (Pharos 1975, p. 38). 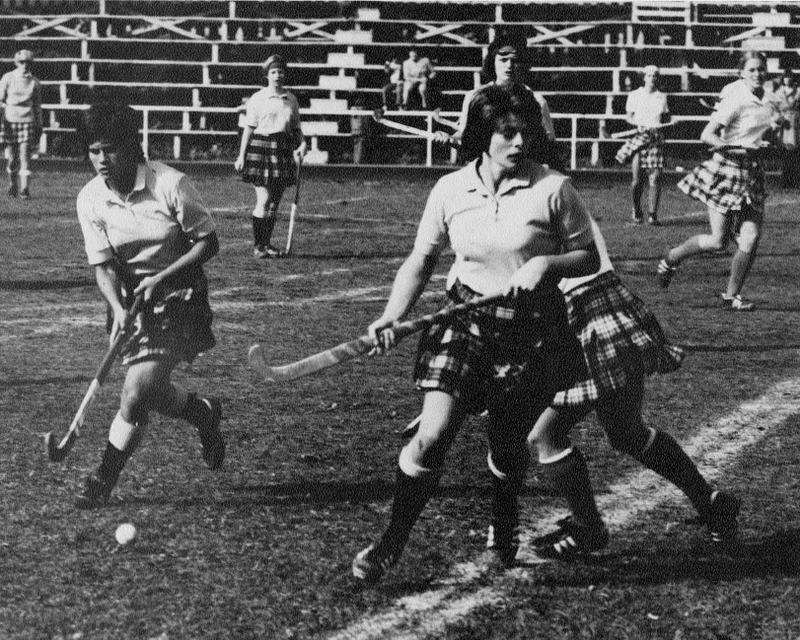 The 1974 team went undefeated and won the Atlantic Intercollegiate Field Hockey Championship. The online collection, which has been scanned with the assistance of funding from the Young Canada Works program, currently covers almost every Dalhousie yearbook from 1927 to 1975. The newest batch, digitized by Riel Gallant, has a trove of photographs and stories about Dal students and faculty. 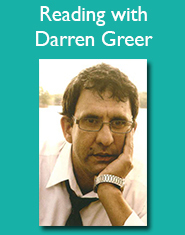 They are a particularly good source for information on athletics and student societies. Check out the University Yearbooks Collection today! The Dalhousie University Archives and Special Collections (DUASC) is pleased to announce that it has received a grant from the Provincial Archival Development Program (PADP) to process and provide access to historical photographs from the Maritime Telephone and Telegraph (MT&T) fonds (MS-4-180). 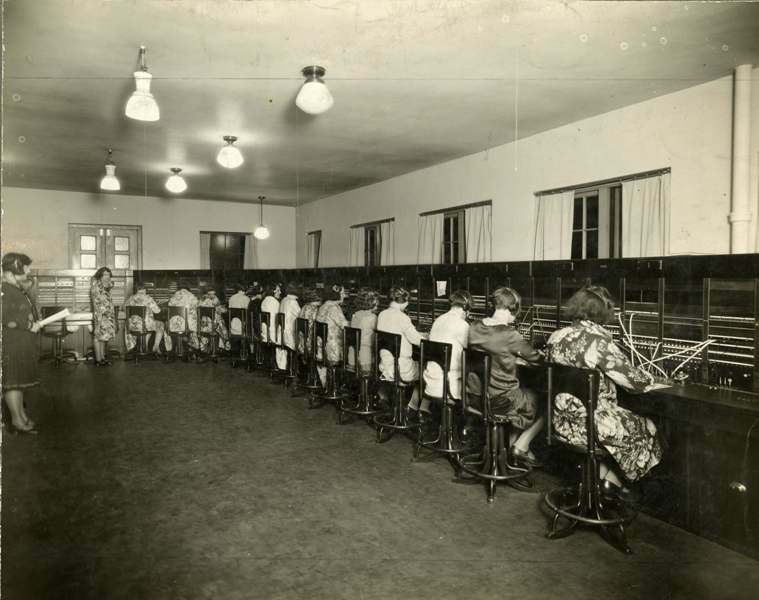 The fonds – one of the largest in the university’s business archives – contains correspondence, legal and financial records, company reports, manuals, telephone directories, publications, and other materials created by the company. The company’s records are a trove of primary source material on the development of communication systems in 20th century Nova Scotia. Of particular interest is a collection of over 7,000 photographs that document the former company’s personnel, infrastructure development, and general activities over its nine decades of existence. This collection of photographs will be the focus of the PADP project (here is the job posting! ), which is jointly funded by the Dalhousie Libraries and the Nova Scotia Department of Communities, Culture, and Heritage. Earlier this year, DUASC applied for funding from the National Archival Development Program (NADP) to provide access to the MT&T textual records – over 70 metres of material. We received preliminary confirmation from the Canadian Council of Archives (CCA) that our application was successful, but were stunned to find out that the program was eliminated by the federal government without notice. That project would have created two full-time, temporary positions and significantly reduced our backlog. We are disappointed that the textual records will continue to remain inaccessible to the Dalhousie community, but are thrilled that we will be able to fully process this collection of historical photographs. Check our Facebook page later this week for a sample of what’s to come!